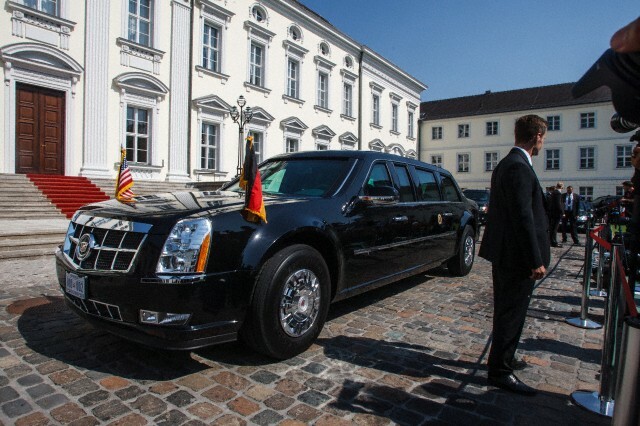 Photograph taken in Berlin, Germany on 19th June 2013 shows the car of the US President, called The Beast, in front of Schloss Bellevue, the residence of German President Joachim Gauck. The US President Barack Obama was to meet Joachim Gauck in Berlin during his two day state visit in Germany. 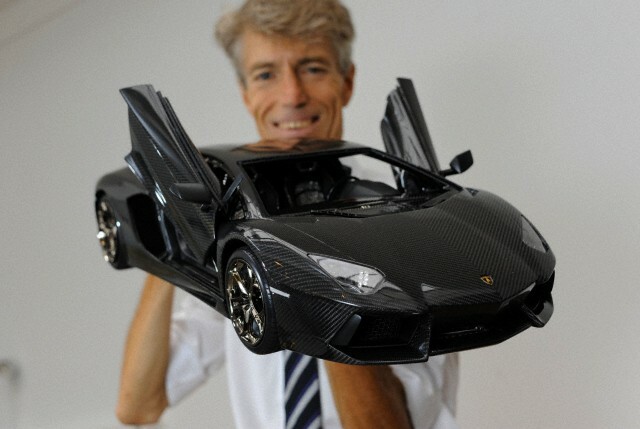 Labels: berlin, Obama's car in berli, The Beast, US president 's car.